I have real job. One in an office that is very fulfilling. One which I make a living with and have been doing a very long time. It is a good job. I have another real job of being a Mom/Wife/Homeschooling Parent/etc. Also very fulfilling. And I LOVE doing it. I LOOOOOOVE all thing Disney. When we go to Disney World I get so worked up about researching every minute detail that I annoy my family to no end. I make laminated, color coded sheets of paper that detail what ride we will do when. Where we will have lunch. When we will rest. Seriously. Some people think I have a problem, but I am just having FUN. I love to plan. Through a series of events it came about that I was offered a job to become an independent contractor with a travel agency. Within a week of accepting the offer I had completed training to become an Authorized Disney Travel Planner. Two more weeks I had obtained a domain name, created an LLC, and built a website. I am a little excited. So I would like to ask you…people far an near…to help me spread the word. 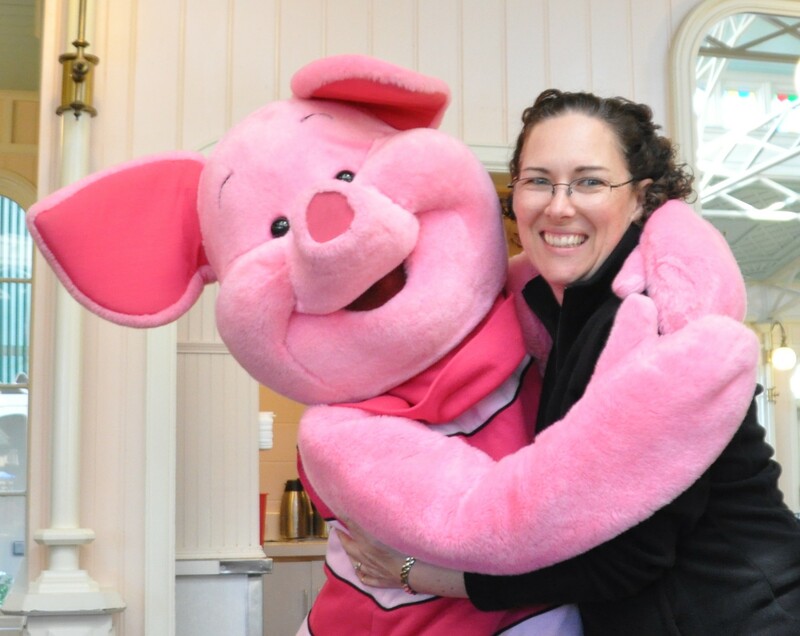 Let your family and friends know that you know this really cool Disney person who can help them get their wonderful Disney vacation. Go to my Facebook page, www.Facebook.com/BornForTravel, and “like” it. Share it with your friends. Check out my website www.BornForTravel.com. See why you would want to trust me with your vacation. 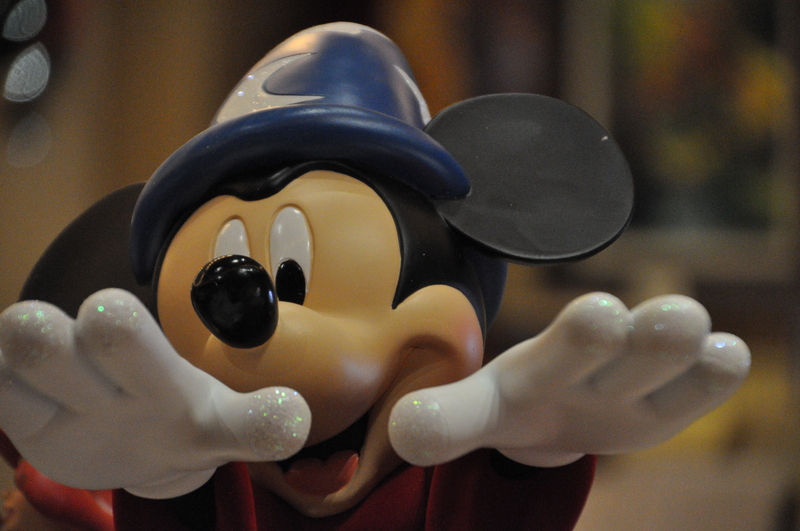 Follow my blog to get Magical Mouse Tips for creating Magical Memories. This entry was posted in Disney, Home, Life, Vacation and tagged Authorized Disney Travel Planner, disney, dreams, fun, indepenent travel agent, life, llc, Magical Memories, travel, travel agent, vacation, Walt Disney World. Bookmark the permalink. Well done Carol. Enjoy your new journey. Good for you!! Imagine to be able to live your dream, I got a tear in my eye imagine your happiness. That’s amazing. We came to Florida this Easter from uk and it is overwhelming, trying to figure it all out with the park tickets, etc. we would definitely use you. Great post! Congrats! I was interested in going to your BornForTravel site, but the link didn’t work for me. (???) Maybe it’s just me? Really? Darn. BornForTravel.com is the site. I will check out the link. Thanks for popping by. I quite enjoy your blog.